Mark Pellington's film Nostalgia began with a 2013 New York Times article entitled, "What Is Nostalgia Good For? Quite a Bit, Research Shows." New studies highlight the ways in which the poignant, sometimes melancholic emotions of nostalgia make us "a bit more human." The article struck a chord with Pellington, who found a deep resonance in the idea of nostalgia. He remembers "going through the process of looking through all the photos and personal belongings in [his] life," recognizing the ways that objects retain memories and feelings long after people have disappeared and experiences have faded. A few years later, he reached out to filmmaker Alex Ross Perry to help transform this idea into a screenplay. Pellington and Perry's exploration of the concept immediately connected to people. 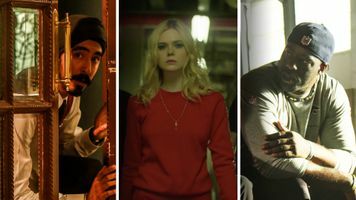 "It had a lot of elements that articulated what I'd recently gone through while taking care of my parents," recalls producer Tom Gorai, adding that "a lot of actors felt strongly about the material because of their own relationship to the loss of someone close to them." Jon Hamm responded to the way the story pushes all of us to ask important questions: "What do you want? What do you need? And what do you leave behind?" 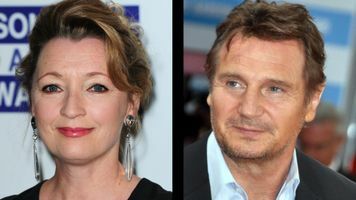 We asked some of the film's stars to talk about the things that matter to them. 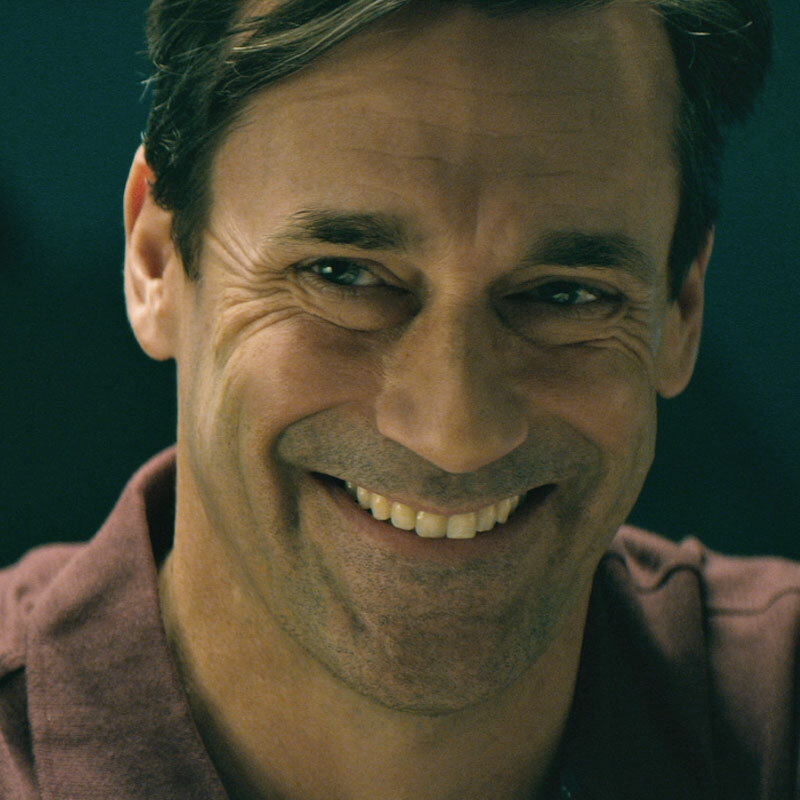 In Nostalgia, Jon Hamm plays Will Beam, the owner of a sports memorabilia shop in Las Vegas, who returns to his childhood home to sort through crates of records, photographs, and other objects before selling his parents' house. 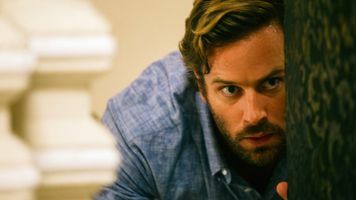 Hamm, who rose to fame as the star of Mad Men, the award-winning TV show that reignited 60's nostalgia, recounts how music transports him back to the past. "The soul music of the early 1970s reminds me of a much freer, weirder time than we now live in," Hamm recounts. 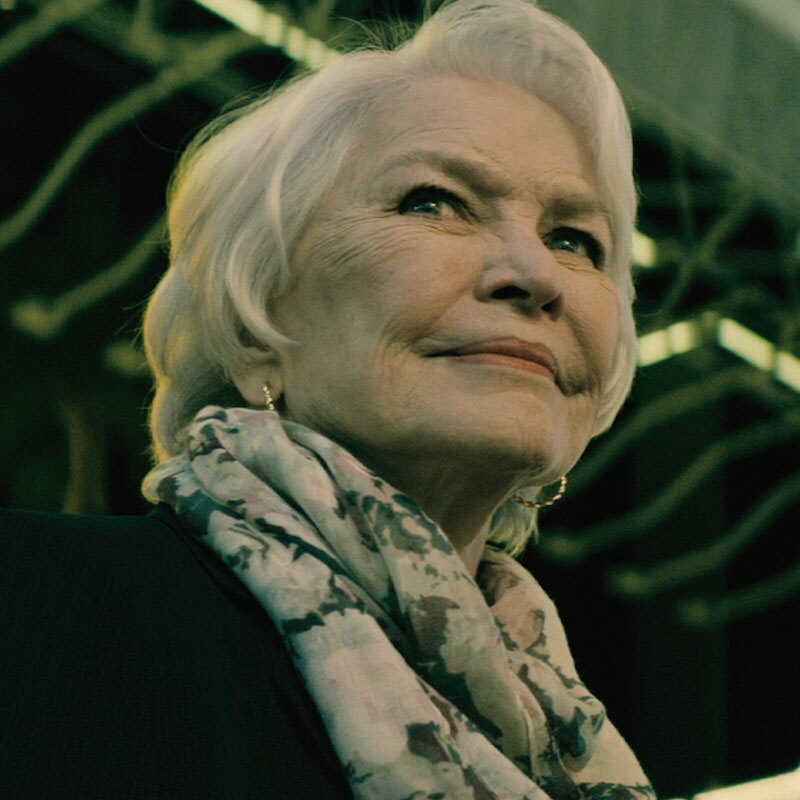 Ellen Burstyn plays Helen Greer, a widow who loses nearly everything when her house of many years burns down. Alone and homeless, she must decide what to do with the few possessions she has left, including her husband's prized souvenir baseball. For many, the Tony- and Academy Award-winning actress is herself an object of nostalgia. "As the only child of a single mom in the 1970s, Ellen's performance in Alice Doesn't Live Here Anymore spoke to me deeply," Hamm recounts. For Burstyn, the film invites viewers to consider their own objects of nostalgia and "decide that what those objects represent is already carried within them." After such a remarkable life, Burstyn retains very few objects of emotional value. "I have a couple of small things, like I have some items that belonged to the great Italian actress Eleonora Duse," she explains. "But I can't think of anything else. Pictures of my brothers. Pictures of my son when he was a baby. Those things." 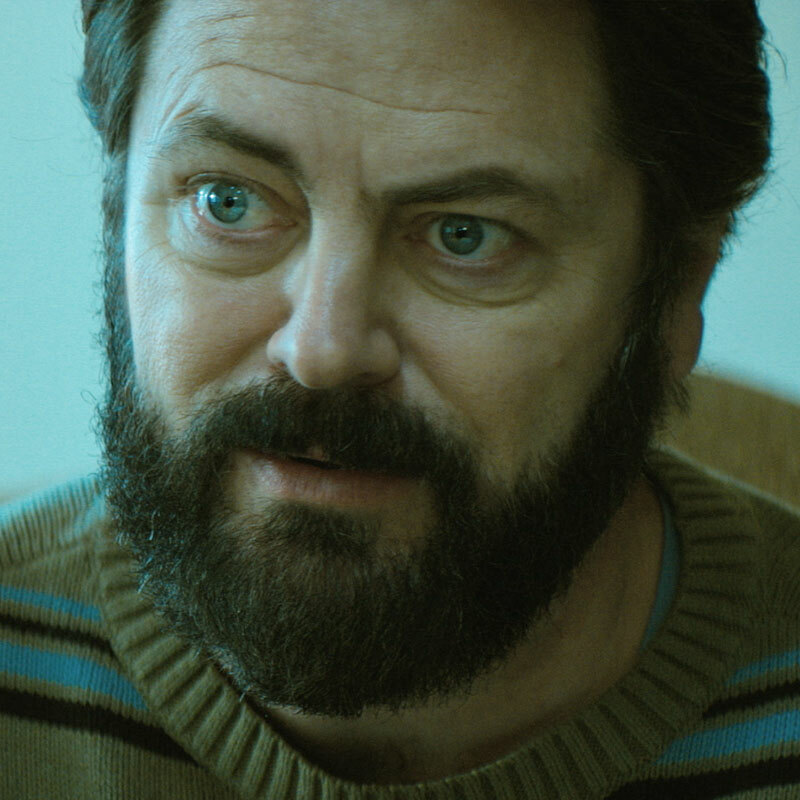 Nick Offerman plays Henry, Burstyn's son. While his mother confronts the profound emotional costs of the objects she has lost, Henry sees things in more financial terms. The film's willingness to consider the values we place on objects is one of the things that drew Offerman to the screenplay. "I really loved the notion of a film that's both analytical and poetic about the objects we cling to," he explains. Personally, Offerman values things that remind him of the experiences he's had and the people he's befriended. Tom Waits' song "The Briar and the Rose," for example, "is incredibly emblematic of this deeply formative time in my life, my mid-20s, when I had a theater company in Chicago called the Defiant Theater," recalls Offerman. "The song is from a Tom Waits record called The Black Rider, which sort of fueled that entire four-year period and sort of laid the foundation for me as an artist. Because when I think of nostalgia, I think of a time that was very romantic for me. 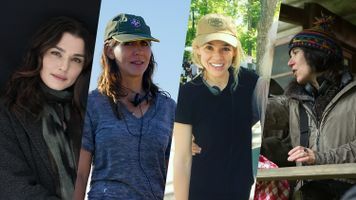 And at that time [it was] a bunch of young men and women in their 20s, living on a burrito and a pack of smokes a day, staying up all night to make the most passionate theater of our lives." As to the one object that he cherishes above all? "If I had to narrow down the one item, I guess it would be my wedding ring." 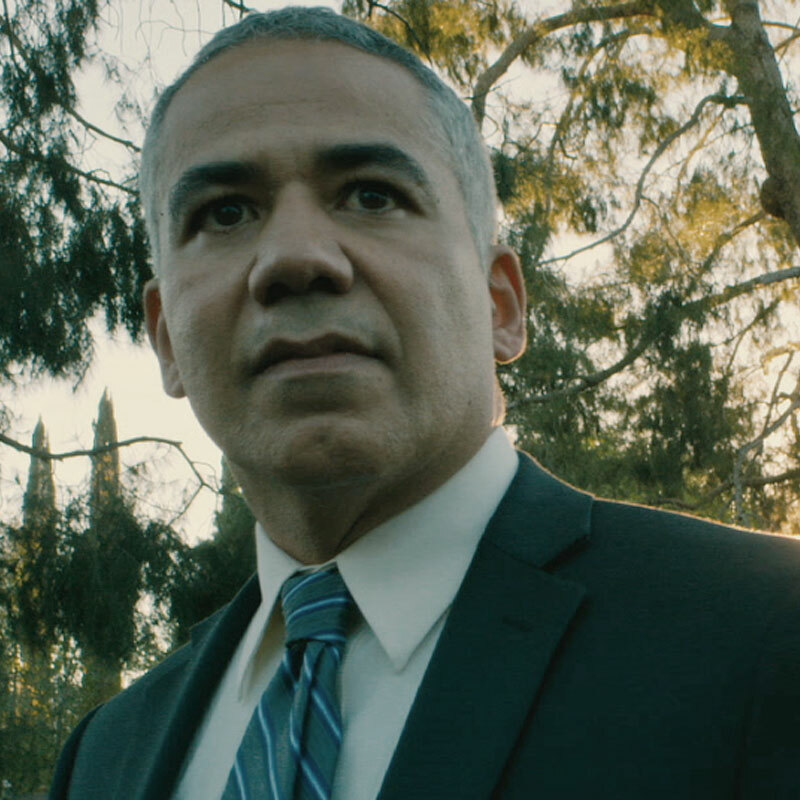 In Nostalgia, John Ortiz plays Daniel Kalman, an insurance assessor who works with clients to calculate both the financial and emotional value of their possessions. Ortiz shares his character's keen eye for what's really valuable. "Twenty-three years ago, while in rehearsal for a play in NY, I was wandering through the streets and piece of art ‘spoke' to me," Ortiz recalls. "After a few rounds of bargaining with the artist, I ran to the closest ATM and withdrew most of the little bit of money I had in my savings account and excitedly took it home...A few months ago, the artist contacted me and wondered if I still was in possession of the painting. His career had taken off and my particular [piece] happened to be the very first of a particular style of his that had exploded...in a very good way." Despite the painting's new price tag, Ortiz never lost sight of its real value. "The piece is priceless to me," Ortiz explains. "It links me to a time of limitless wonder filled with boundless hope and anchored by the everlasting power of creativity."